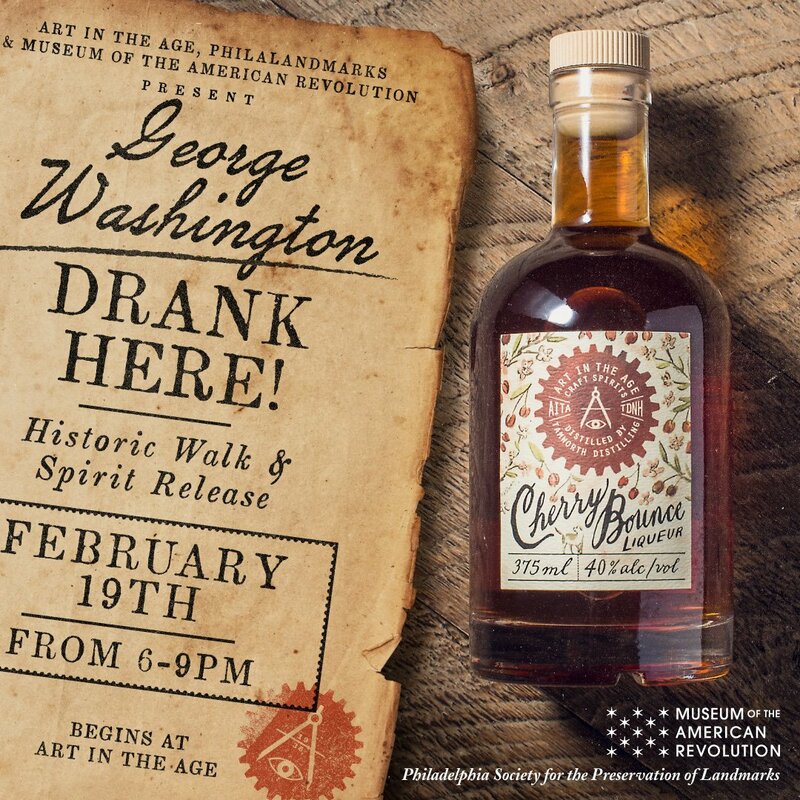 We're taking a walk down 3rd Street to celebrate our newest release, Cherry Bounce! Free to attend. 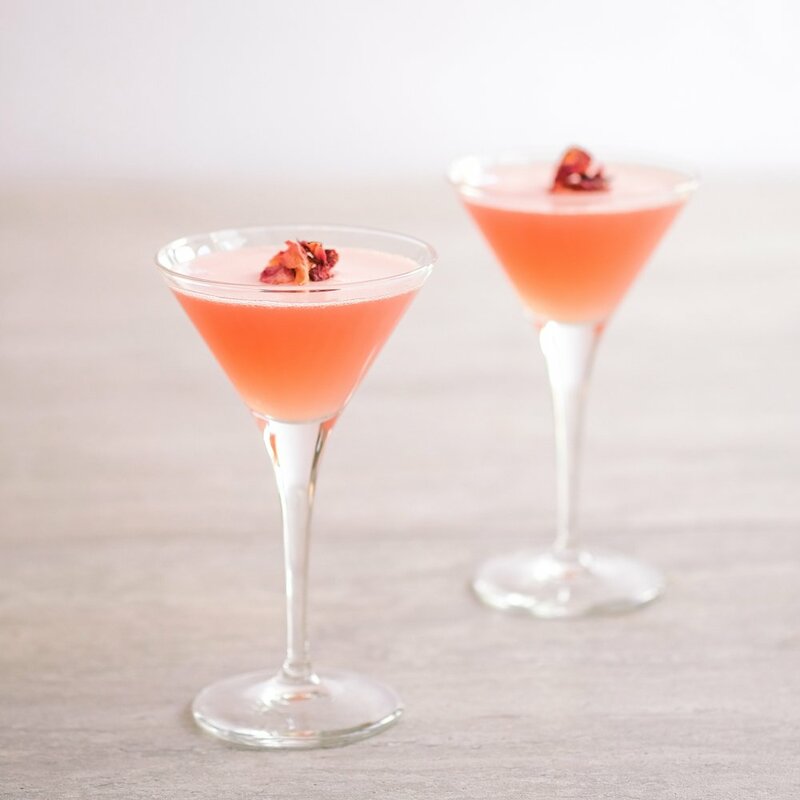 Stop in the month of February with a loved one and enjoy one of our Valentine's Day inspired creations. 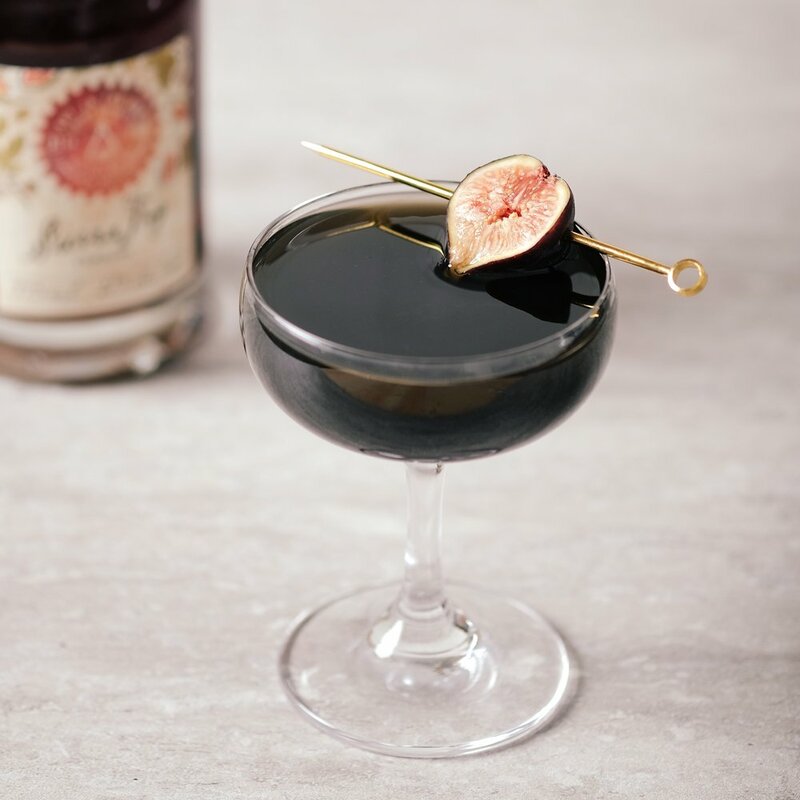 Celebrate the release of our newest spirit with this Valentine's Day themed cocktail. 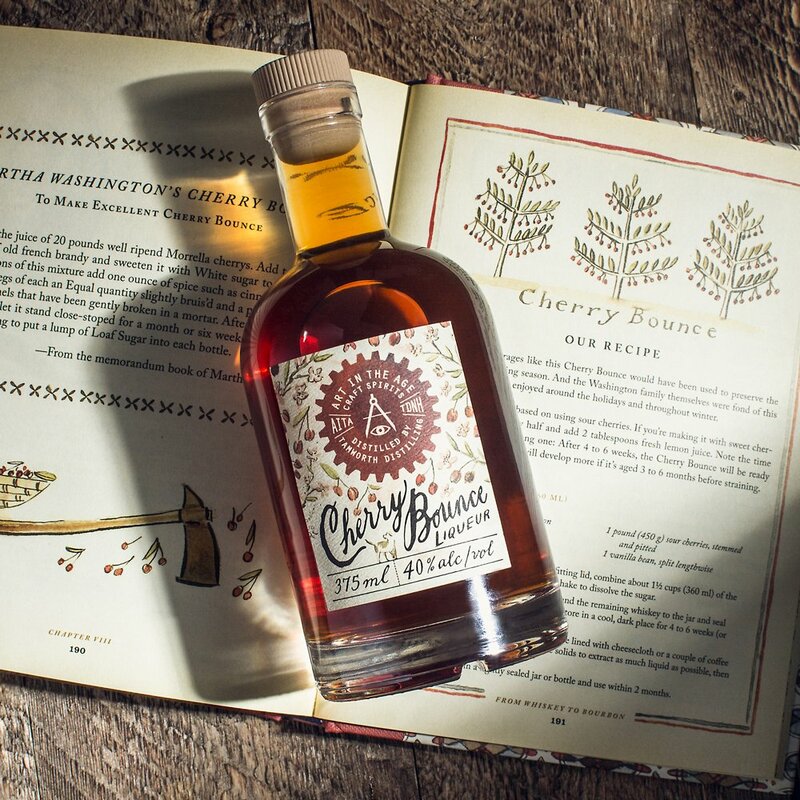 Introducing our latest Art in the Age infusion, Cherry Bounce.